Click the button below to add the Durst Rho 500 UV Bulb to your wish list. 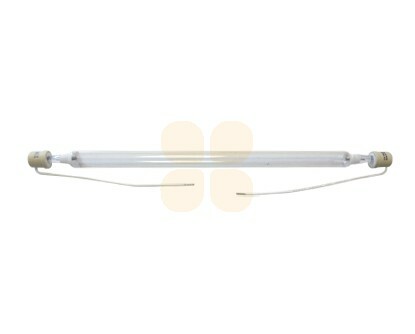 This UV bulb Type B is suitable for Durst Rho 500 / 500R printers. This is the original Durst bulb (part number A17475N). 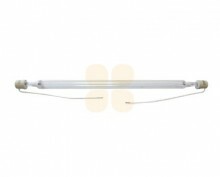 There is a product warranty of one year with this UV lamp. This UV lamp is a highly compact, ultra lightweight, modular UV system, designed specifically for inkjet curing applications. With an arc length of 30.5cm and power output of 280 W/cm, this lamp represents one of the most effective, high output, high quality UV emitters of its size on the market today.